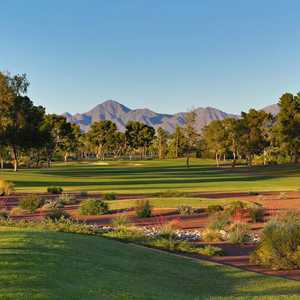 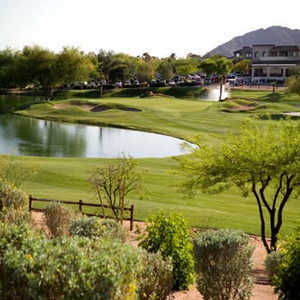 Opened in 2000 and designed by Gilmore-Graves Architecture, Silverado Golf Course is a 6,300-yard, par-70 desert golf layout that offers great views of the surrounding Mummy and Camelback mountains. 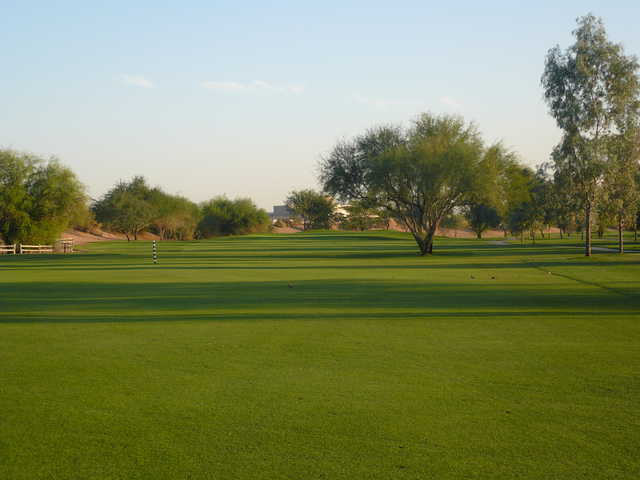 Featuring four sets of tees, many of them elevated, the golf course is friendly to high and low handicappers alike. 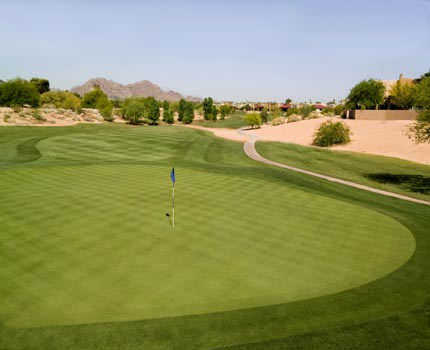 Narrow fairways and strategically placed bunkers, as well as a few water hazards, make the course challenging. 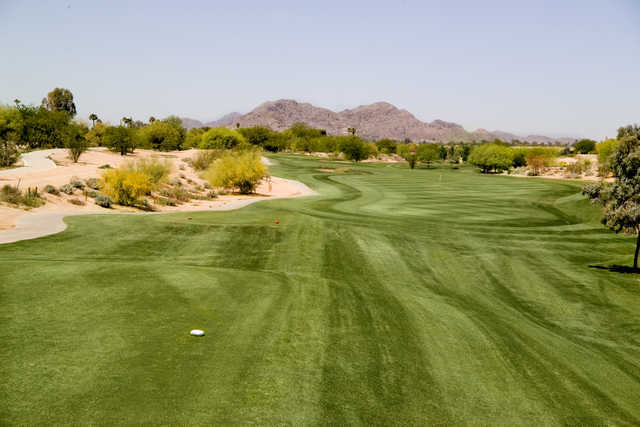 The layout ends with its signature hole, a 157-yard par 3 that plays over a pond. 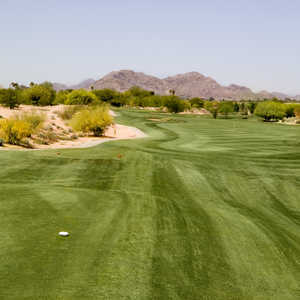 Silverado Golf Course is also home to the Chris Fry Golf Academy.